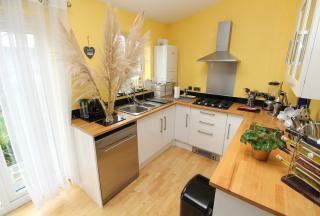 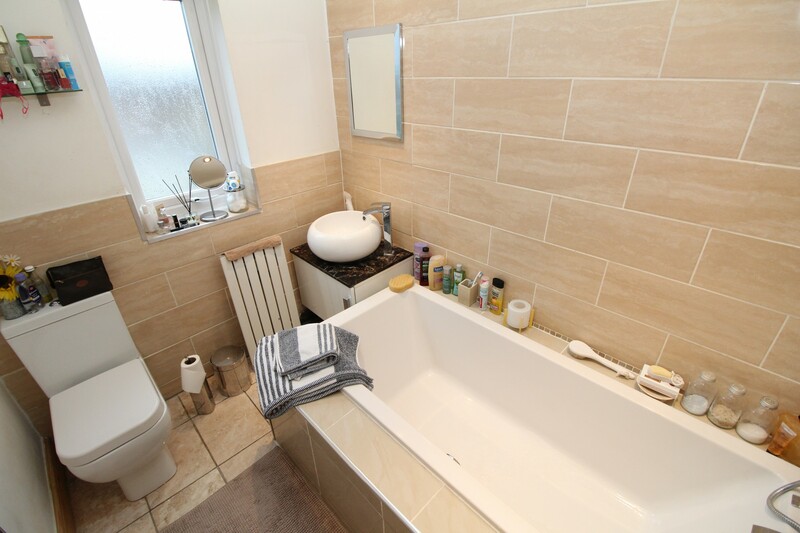 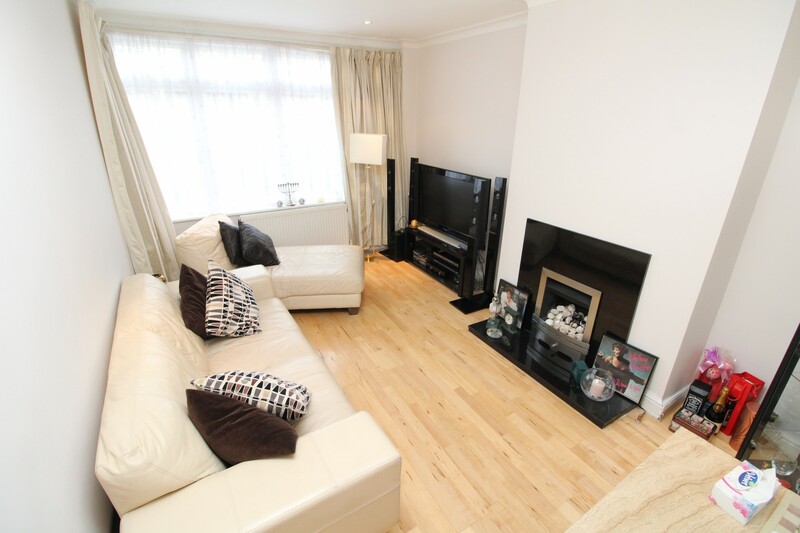 Exclusive to KEY PROPERTY CONSULTANTS, Fabulous THREE BEDROOM terraced house RECENTLY REFURBISHED! 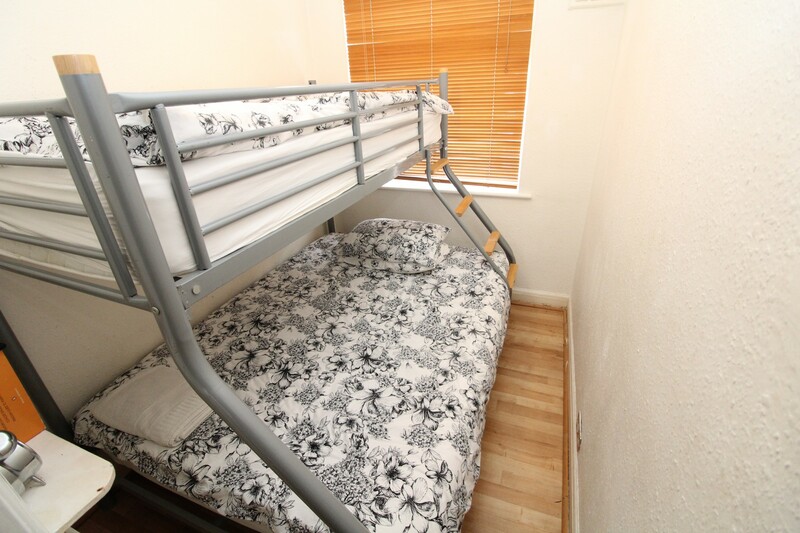 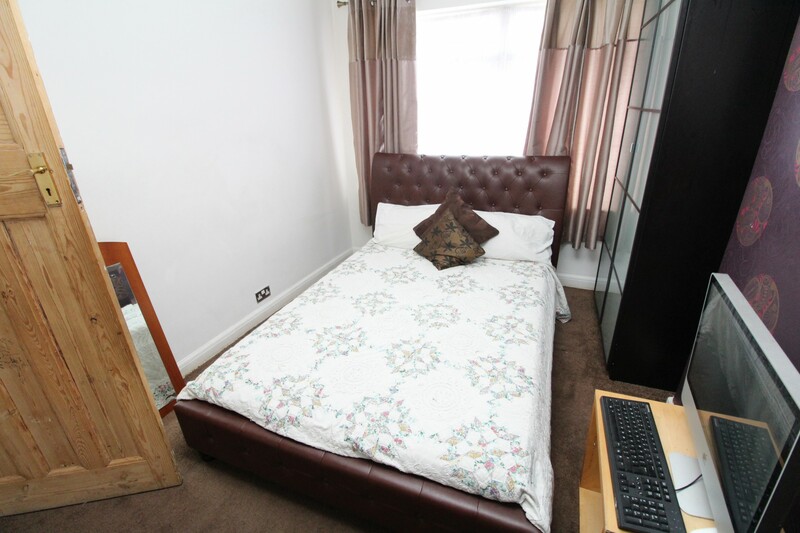 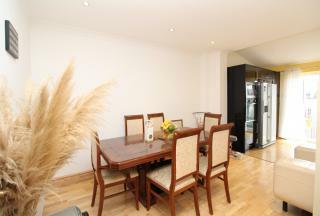 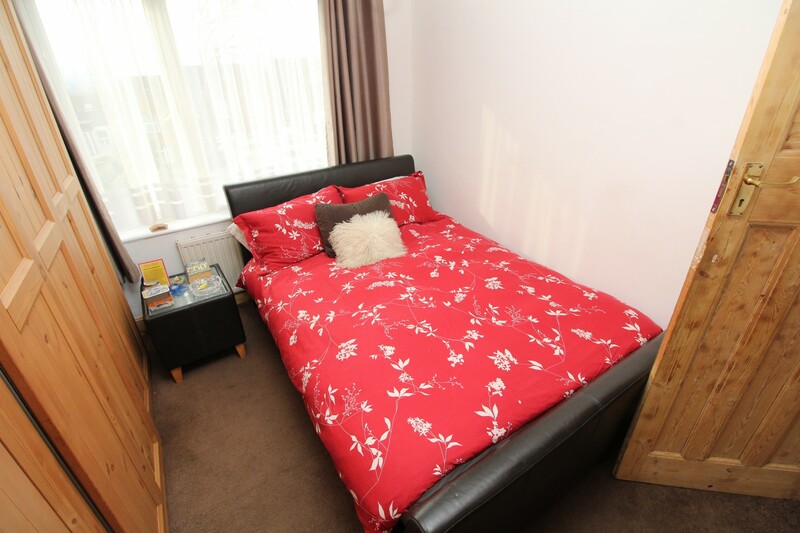 Boasting a large kitchen diner, separate reception room, TWO DOUBLE BEDROOMS & SINGLE BEDROOM. Modern three piece HOTEL STYLED BATHROOM SUITE! Stunning family home available late March!